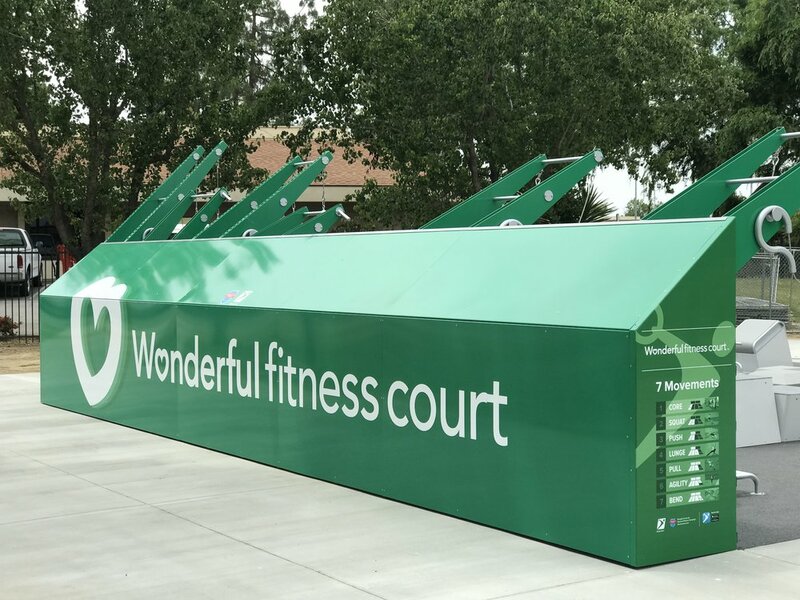 The Wonderful Fitness Court is NOW OPEN! The vibrant community of McFarland, nestled in California’s Central Valley, is home to beautiful parks and popular outdoor recreation opportunities. Every year, visitors from nearby cities visit McFarland for multi-week festivals and sporting tournaments. 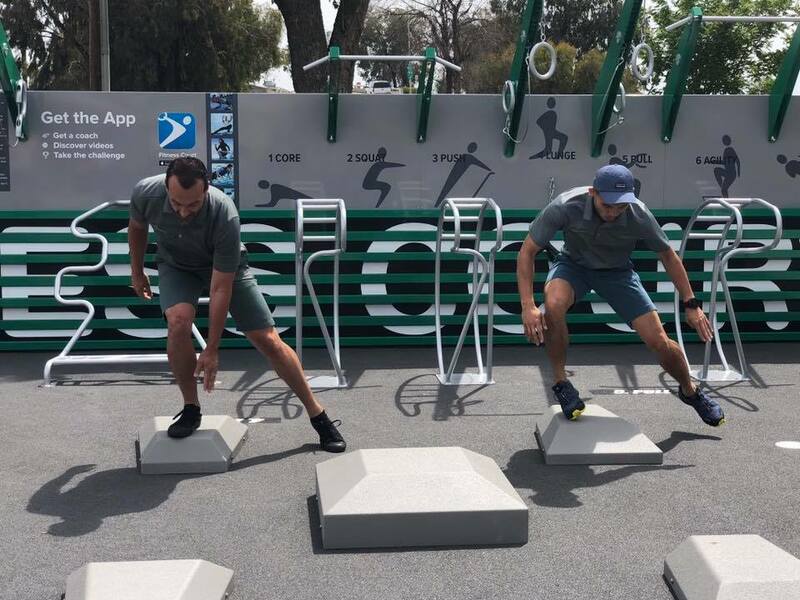 This year’s annual Cinco De Mayo celebration will be particularly special, as the city opens the world’s best outdoor gym — the Wonderful Fitness Court®. In McFarland, the Recreation and Parks District works year-round to provide a steady heartbeat of family-friendly activities for all to enjoy. 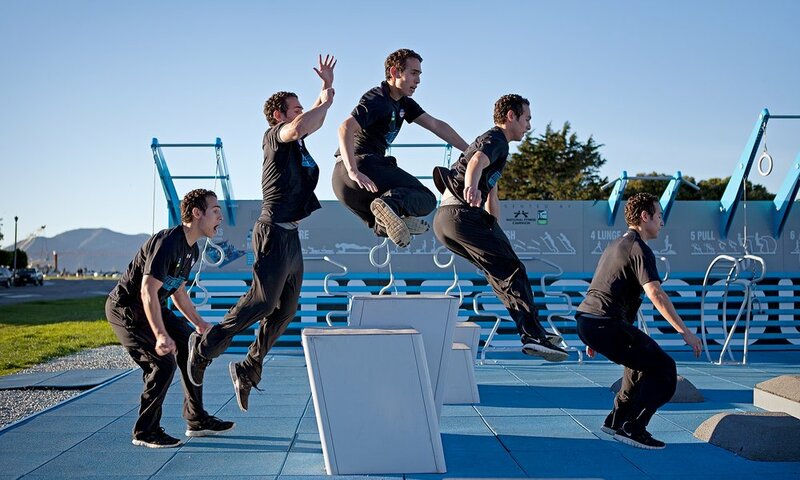 In McFarland Park, home of the new outdoor gym facility, visitors can relax at a picnic, watch their children play, have fun in the beautiful open space, and now they can grab a fast and effective full body workout! This project was made possible through the generous patronage of the Wonderful Company, who reach far beyond their iconic, healthy products to create positive impact in the lives of residents of the Central Valley. 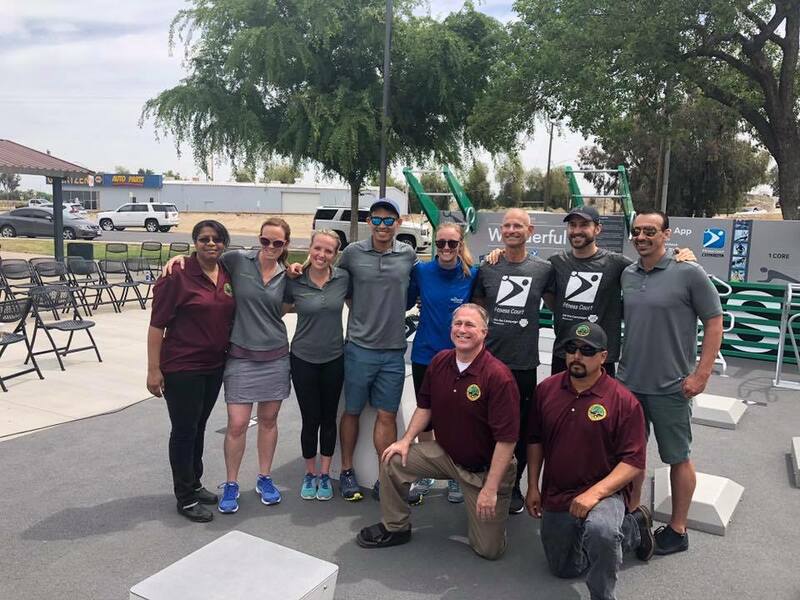 National Fitness Campaign is honored to collaborate with the team at Wonderful and the remarkable General Manager of the McFarland Recreation and Parks District, Jeff Nickell, to bring this program to life. THANK YOU MCFARLAND FOR PUTTING FREE FITNESS ON THE MAP!